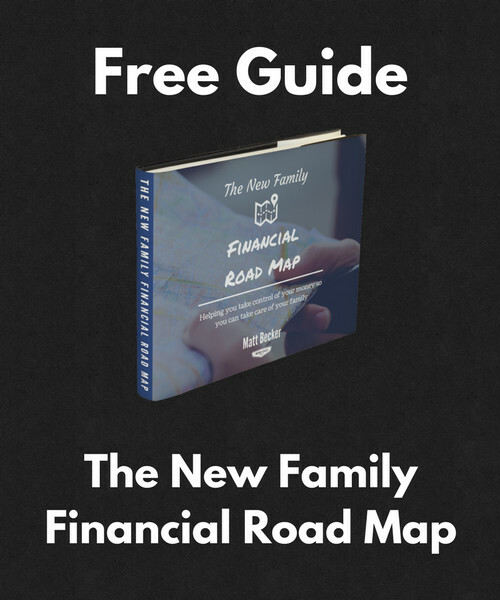 What if I told you that there was a special type of savings account that not many people know about and that allows you to save money COMPLETELY TAX-FREE? What if I told you that this was the ONLY type of savings account that allows you to do this? And what if this savings account could not only give you a big discount on your current medical expenses, but could ALSO be the most powerful way to invest for retirement/financial independence? I thought so. 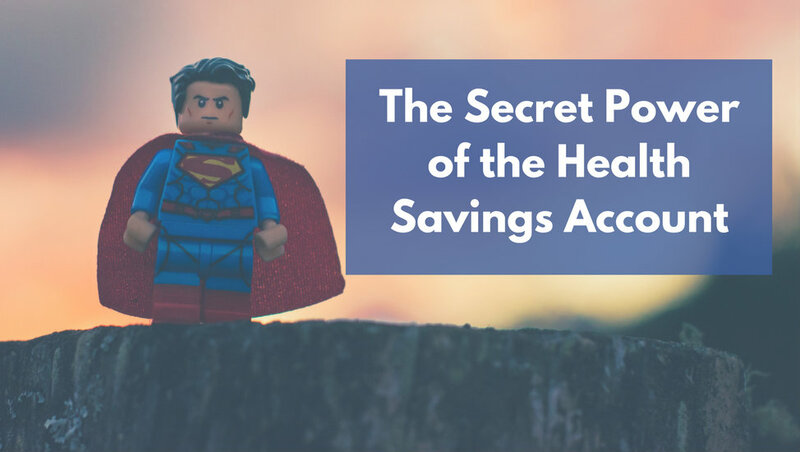 So in this post I’m going to tell you all about the secret power of the health savings account, one of the best and most underused savings accounts available. What a health savings account is. How it saves you money on health care. Why it’s quite possibly the best retirement account available. How to maximize your health savings account. Health savings accounts (HSAs) were created primarily to make health care more affordable for people with high-deductible health insurance plans. That is, health plans that require you to pay a significant amount of your medical expenses out of pocket before the insurance kicks in. Contributions to an HSA are tax-deductible, similar to a 401(k) or Traditional IRA. Money inside of an HSA is allowed to grow tax-free. Withdrawals from an HSA are also tax-free when used for qualified medical expenses. Essentially, they allow you to pay for your medical care with money that has never been taxed. Pretty cool! And unlike a flexible spending arrangement that you might get through work (also called an FSA or flex plan), your balance rolls over from year to year. So you can make your contributions without worrying about losing the money if you don’t use it by the end of the year. The only real downside is that HSAs are only available to people who have a qualifying high-deductible health insurance plan. For 2016, this means that your deductible must be at least $1,300 for an individual plan or $2,600 for a family plan. If it’s lower than that, you won’t be able to contribute to a health savings account. $3,350 for an individual health insurance plan. $6,750 for a family plan. $1,000 extra if you are 55+. If you only have a qualifying high-deductible health insurance plan for part of the year, the maximum contribution is prorated based on the number of months you have that coverage. For all the details on health savings accounts, you can refer to IRS Publication 969. Clearly, health savings accounts are great for making health care more affordable. Let’s say that your combined federal and state income tax rate is 25%. Since your HSA money is tax-free, you essentially get a 25% discount on all medical expenses that are paid from your HSA. And that doesn’t even include the possibility of tax-free growth while the money is in the account. In some cases your employer may even be able to make HSA contributions for you. Those contributions would also be free from FICA taxes, which could save you an additional 7.65%. So if you have a qualifying high-deductible health plan, it makes a lot of sense to contribute at least some money to a health savings account so that you can take advantage of those big tax breaks. What many people don’t realize is that health savings accounts can also be a FANTASTIC way to save for retirement/financial independence. First, that triple tax break is something you won’t find anywhere else. Every other retirement account either taxes your money on the way in (Roth IRA) or on the way out (401(k) or Traditional IRA). The HSA is the only one that allows you to COMPLETELY AVOID taxes altogether. Second, there’s no requirement to use the money within your health savings account by the end of the year, even if you have medical expenses. So you’re free to let the money grow for years, or even decades, just like you would with a regular retirement account. Third, you can withdraw your HSA money tax-free for medical expenses at ANY POINT. You can even reimburse yourself for medical expenses from prior years as long as you have good records. Since you’ll definitely have medical expenses along the way, particularly as you age, it’s almost guaranteed that you will be able to withdraw the money tax-free at some point. Fourth, in a worst-case scenario where your HSA balance is larger than what you need for medical expenses (the horror! ), you can withdraw the money for any purpose without penalty once you reach age 65 (typically there would be a 20% penalty on withdrawals not used for medical expenses). You would be taxed on those withdrawals, but that would simply mean that your health savings account had functioned just like a 401(k) or Traditional IRA. Fifth, if you choose the right HSA provider, you can invest your money just like you would within an IRA. There are a lot of different options here, but personally I keep coming back to HSA Administrators because they offer a great set of low-cost Vanguard index funds, which are perfect for long-term investing. There is a $45 annual fee, but in my opinion it’s usually worth it if you can keep contributing for a number of years. Essentially, a health savings account is the only way to guarantee that some of your retirement money will be COMPLETELY TAX-FREE. 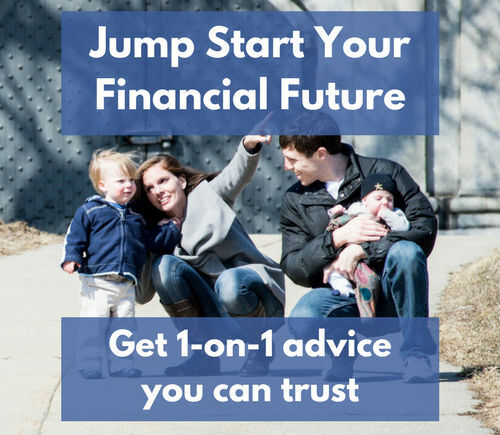 If your main goal is saving for financial independence, first make sure that you’re taking full advantage of any 401(k) employer match. That is still the best return you’ll find anywhere. Check to make sure you have a qualifying high-deductible health plan and are therefore eligible to contribute to a health savings account. Open a health savings account. 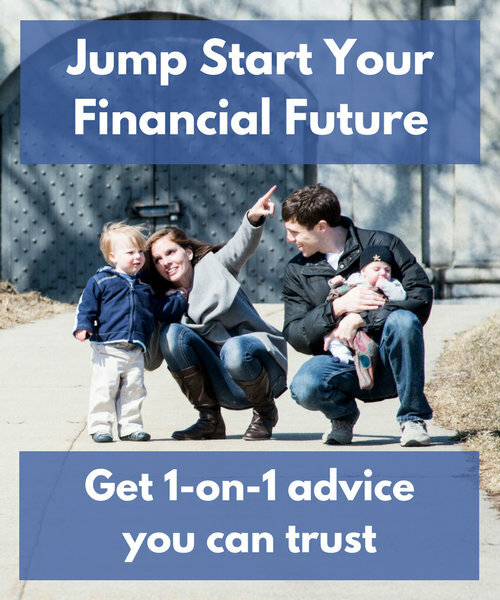 You can use this guide to help you find the right one for you. Max out your contribution. For 2016 that’s $3,350 for individuals and $6,750 for families (with an additional $1,000 allowed if you are 55+). If you can’t make the max contribution, just contribute what you can. If you can, pay for your medical expenses from a separate account. That will allow your HSA money to grow tax-free for as long as possible, thereby maximizing it’s effectiveness as a retirement/financial independence savings account. If you need the HSA money for your current medical expenses, estimate your annual health care costs and keep only that amount invested conservatively within your HSA. All long-term HSA money (the retirement/financial independence portion) can be invested just like you would within a regular retirement account. 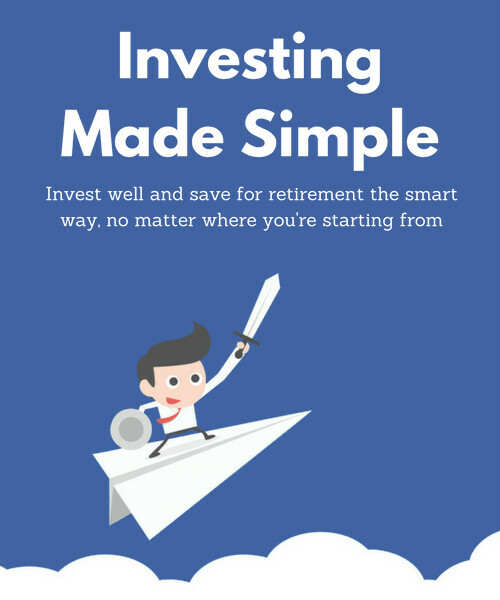 For step-by-step instructions on exactly how to do that, you can check out the book Investing Made Simple. What do you think? Are you eligible for a health savings account? If so, how do you plan on using it? An HSA is not something we’ve used in the past, but with the tax savings is something we will look to use in the future. We always have medical cost during the year. Yeah, it’s great because it’s so flexible. At SOME point there will be medical expenses it could cover, and if not you can just keep investing it for the long term. It’s really a great tool. Love the way you presented this Matt. 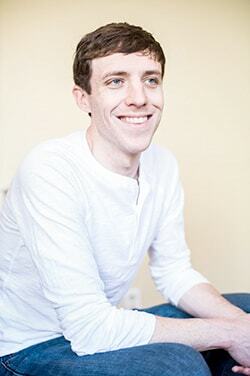 We’ve been using an HSA for almost 2 years now after seeing the light. Most of the HSA administrators have better investment options than even my 401k does it’s awesome! What I do is keep the amount of our annual deductible in the cash portion of the account, and invest the rest in a Vanguard stock fund. It works great. I’ve found that many of my peers are hesitant to use an HSA because they can’t give up the health plan they’re used to. I think the high deductible scares a lot of people, but it really shouldn’t, especially young people who don’t go to the doctor on a regular basis. 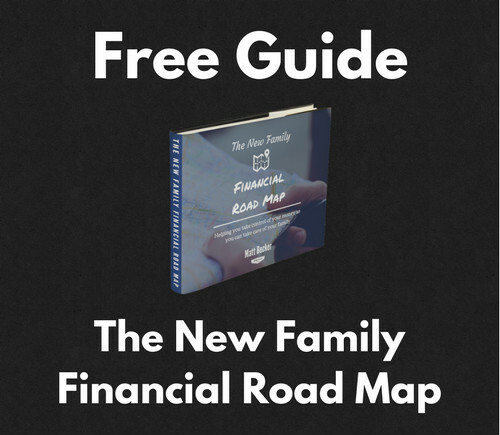 Getting over $6,000 tax free for your family year after year is an incredible thing to give up. That’s a great plan to keep the deductible amount in cash and invest the rest. And you’re absolutely right that a high deductible is not necessarily something to be afraid of, especially if you’re young and relatively healthy. I rant he numbers myself a while back and wrote about it here, and even in some worst-case scenarios the high-deductible plan can come out ahead. People are afraid of that big number, but there’s a big difference between the “possible” cost of a deductible and the “definite” cost of a premium. We have just recently started treating our HSA as an investment account instead of a savings account. It’s not a huge source for investing, but it does help us behave more mindfully with regards to our fairly high medical spending. Nice work! Even if it’s not a ton of money, every little bit helps. Especially if it’s tax free! I read somewhere that the funds you contribute directly to the HSA (as opposed to your employer making the deposit) do not qualify for the FICA deduction. In other words, we plan on putting $6750 into our HSA this year and we’re counting on not paying $516 ($6750 X .0765) in FICA. Is that accurate do you know? Our employer doesn’t pay into HSA’s unfortunately. I thought we would recoup the FICA on our tax return. Thanks for your help! Yes, unfortunately that’s correct Laura. It needs to be deducted directly from your paycheck in order to skip FICA taxes. Some companies will direct deposit into an HSA though even if they’re not running it, so it’s worth asking.